In the occasion of the celebration of the Week of Science and the Technology in Spain programs performances to the public in general. 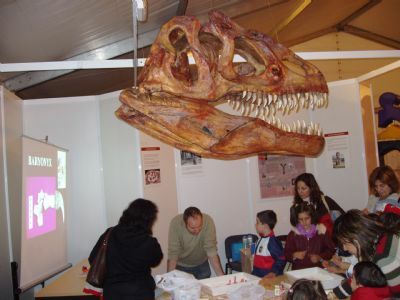 In the occasion of the celebration of the Week of Science and the Technology in Spain (from 2 to 14 of November), every year, the Dinosaurs Museum Dinosaurios of Salas de los Infantes, in collaboration with the Archeologic-Paleontolo'gico Group of Salas, C.A.S, programs performances to the public in general. 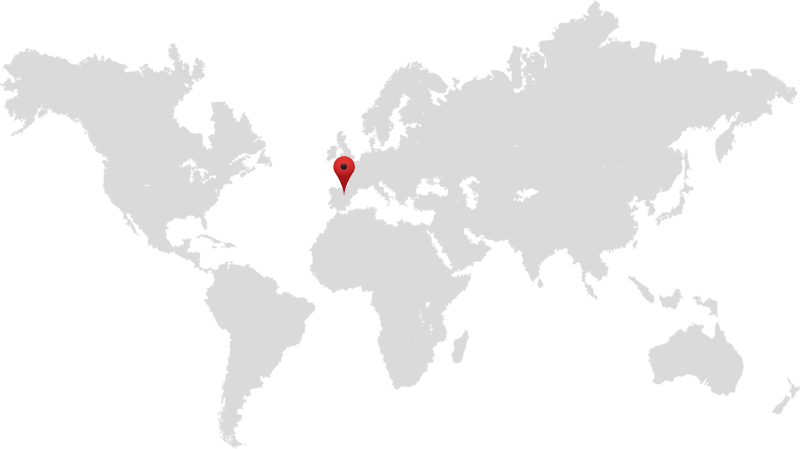 With this activity, the salense Museum adds to a call promoted from the Ministry of Science and Technology, and in which scientific centers of all Spain participate. Between the objectives that are considered, we emphasized the approaching to the scientific knowledgeto the citizens; to disclose the knowledge and discoveries that are obtained continuously; to stimulate the public access to the museum like a space where the scientific knowledge is developed; to promote the interest by the scientific knowledge of the citizen.